RBC accused of terminating Canadian workers in place of cheaper, foreign labor. RBC reported a record $7.5billion profit in 2012. That was up by 17% from 2011. Not bad. In fact, all the BIG SIX BANKs had a great 2012… with a combined record profit of 30 billion!. There’s nothing wrong with profit. All businesses should expect to make a reasonable profit. And a healthy and profitable banking system is important for Canadians. Our Banks are so big that 5 of the top 8 most profitable corporations are now Banks. But when is it enough? And how far will the BIG SIX BANKs go to increase their profits? Would you believe that Canadian Banks could or would outsource work to foreign countries to save a buck?! 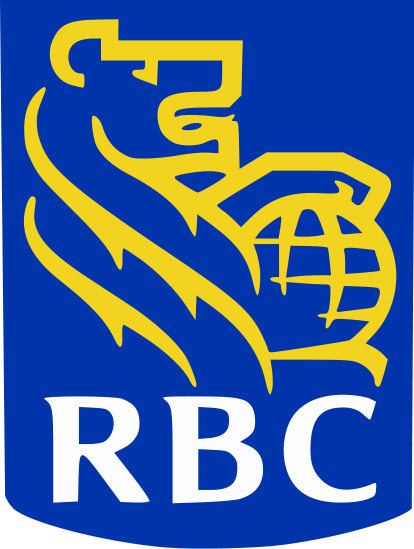 CBC News reports that RBC is terminating 45 IT systems support jobs and replacing them with foreign workers. iGATE corp. is an outsourcing corp from India with over 27,000 employees, according to their website. This isn’t anything new. The Star’s Ellen Roseman reported that in 2005, TD started sending customer calls to India. The article quoted a TD spokesperson as saying it was a pilot project and was deemed a success so they continued to route calls to India. Clearly, a cost saving measure. In 2002, CIBC began outsourcing their jobs to cheaper, foreign labor, according to this report by CBC in 2006. But when does it become too much? Is is okay for a Canadian Schedule 1 bank to ship jobs outside of Canada? Remember, the BIG SIX BANKS enjoy certain privileges and luxuries being a Schedule 1 bank. This just doesn’t sound very Canadian to me. And as I was finishing this post, the reaction to CBC’s original report has gone viral An updated report showed that over 4800 comments had been posted.… almost all were very negative about RBC’s actions…..the number of comments continues to grow… This is certainly a Public Relations nightmare… Even talk of a union has come up… Something the BIG SIX BANKS have avoided forever… I’m not one for unions but if a Canadian job is replaced by foreign worker, then something just isn’t right. Maybe a union is needed to protect the worker’s rights. … another update… more news that our Federal Govt is said to be investigating these allegations… This story hasn’t ended.. I’ll keep you posted. Previous Previous post: Mortgage Penalties exposed… an in-depth study, part 2…the update. Next Next post: RBC Boycott has gone viral with Facebook and twitter. I have left RBC bank yesterday, took my mortage, my 4 accounts including my business account , and went elsewhere. I feel betrayed, and as a customer deeply dissapointed. I had to speak to someone who doesn’t even reside in my country, who can barely speak English. I had an issue and it had to be fixed and they put someone on the phone who is unable to prounounce basic English words. No, I will never be with the company who is outsorcing, I will not support it. I m done with you guys. My parents left you, 3 of my co workers and I will make sure more people leave, if you don’t take the call centre and bring it back home. Now you lost me forever. I have 2 more companies on my list who I am going to leave as well. We have options as consumers. 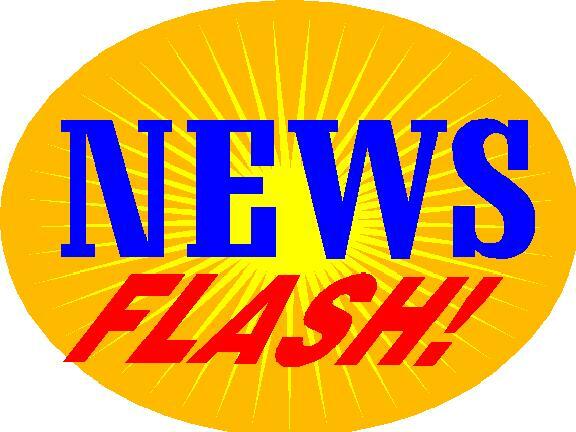 CanadaMortgageNews.ca RBC accused of terminating Canadian workers in place of cheaper, foreign labor.